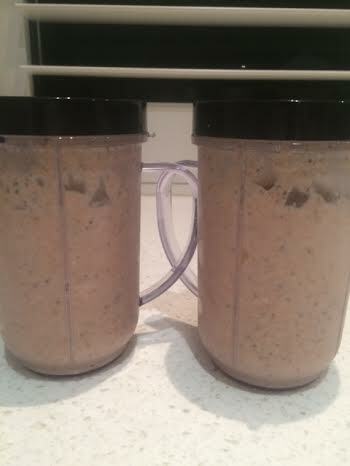 I always feel so prepared and organised when I make these overnight oats. Plus they are delicious. This recipe is actually from the I Quit Sugar Cookbook, you can adapt or change it to your liking, but I love it just the way it is. It makes 2 serves. 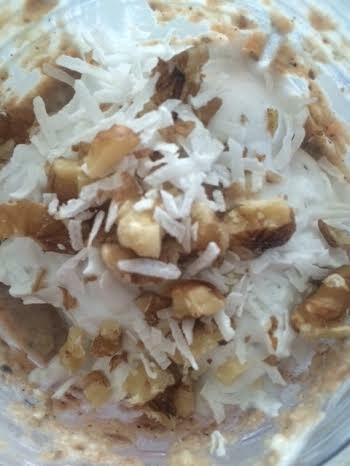 Yoghurt or whipped coconut cream with additional walnuts and coconut flakes or sugar free granola to serve. 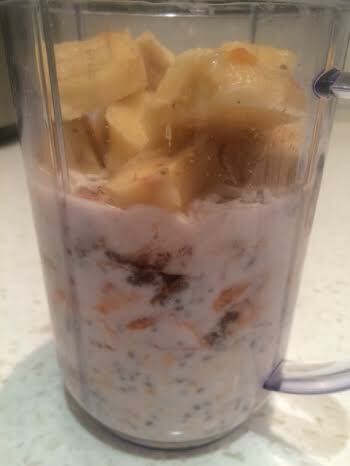 Blend the oats, chia seeds, milk, vanilla, carrot, spices, salt, banana and the walnuts and the coconut flakes until smooth. Pour into two jars or containers with lids. Leave to soak overnight in the fridge, with lids on. 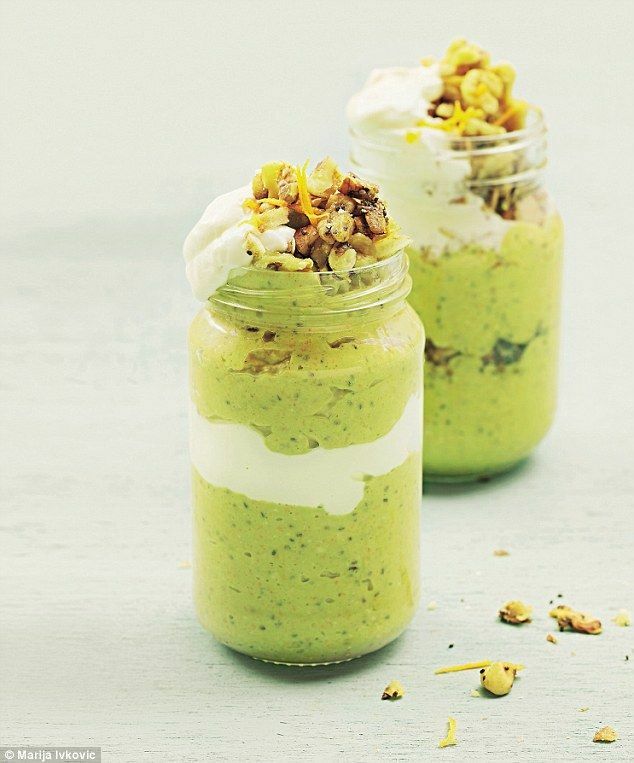 In the morning, top with yoghurt or whipped coconut cream, granola and additional walnuts and coconut flakes. Totally delicious, easy to prepare and make and it means you don’t have to think about breakfast the next morning. You could make a double batch and have breakfasts for half of the week. I often do a batch on Sunday night so breakfast is sorted on Monday and Tuesday morning and I start the week off prepared and healthy! There are so many varieties of overnight oats, if you have a great one you would like to share, head over to FitM.U.M Facebook page and share it with us.